The leftist quota agenda has obviously contaminated First World policing. 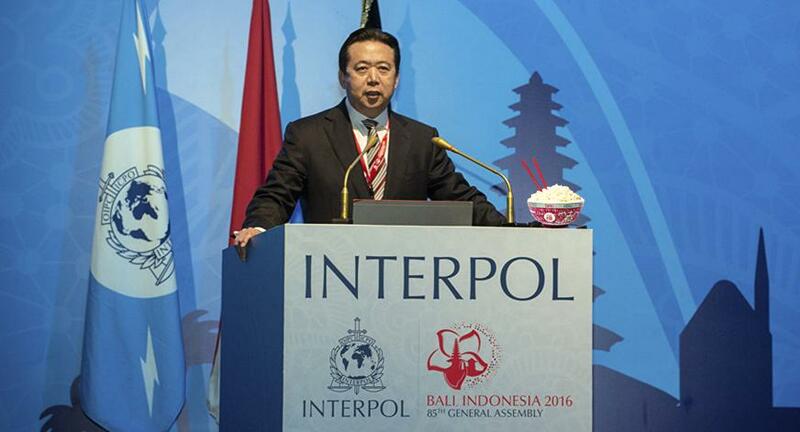 In 2016, Interpol which is headquartered in Lyon in France, quota-appointed a Third World Chinese, Meng Hongwei (his real name) to be its president. It was because he was not White and well they just felt like a token change to look PC. But Meng Hongwei is corrupt and was installed as a Chinese central police force ‘daobazi‘ in Interpol, who subsequentky went rogue. Yet Interpol did no background checks. The Chinese Communist Party interprets ‘rogue’ as not derivering foreign secrets KPI, otherwise branded externally as ‘corrupt’ – works every time. Over the past few decades, the party’s top leaders have repeatedly likened the army to the party and people’s gun barrel, and the political and legal affairs apparatus the knife handle, saying both were vital to the regime. When Xi became president in 2013, the leadership of the police force was made up mostly of trusted aides of retired political heavyweights, including the now disgraced security tsar Zhou Yongkang, who first was the national police chief and then head of the Central Politics and Law Commission for a total of 10 years. At a meeting in 2015, Xi reiterated the need to ensure the knife handle is tightly grasped in the hand of the party and the people. 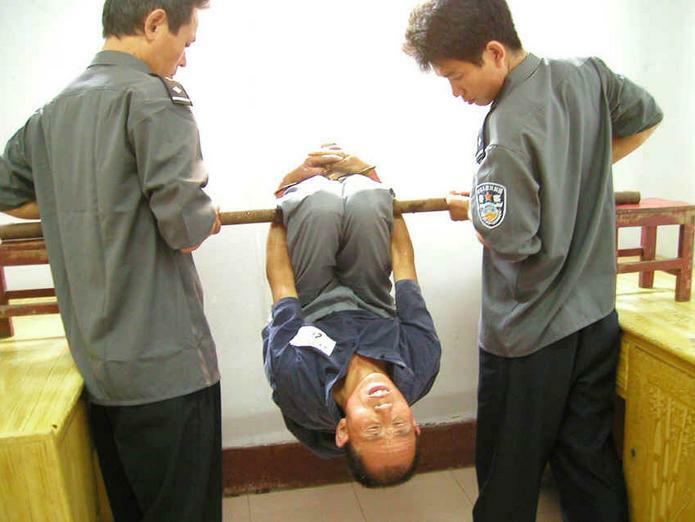 On September 25 in 2018, Meng Hongwei flew back to his native China and has since disappeared at the hands of China’s Ministry of State Security and fingernail torture. Suddenly late on Sunday, Beijing announced Meng’s resignation from Interpol “with immediate effect” – no more fingernails left. 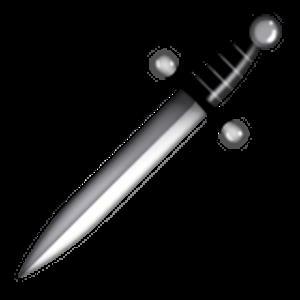 At a press conference in Lyon, Meng’s wife Grace (not her real name) told journalists her husband had sent her an email “Wait for my call.” Four minutes later she got an emoji image from him of a dagger. Then he suddenly disappeared. 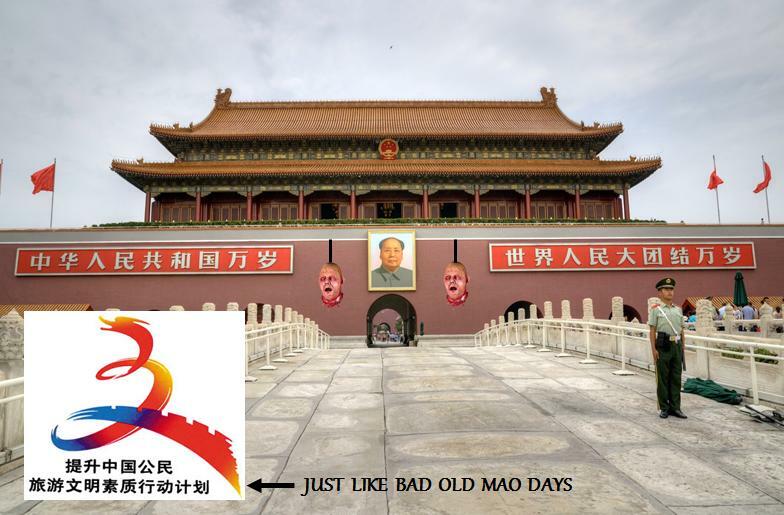 Meng (64) is a senior member of the totalitarian Chinese Communist party. He’s also a senior Chinese security official with over 40 years’ experience in criminal justice, particularly in the field of drugs control, counter-terrorism, immigration and border control, before becoming president of Interpol. Basically, he knows too much and Beijing knows he knows. The South China Morning Post has reported that Meng was under investigation in China for unspecified reasons – knowing too much, Citing an unnamed source, it said Meng had been “taken away” for questioning by disciplinary authorities “as soon as he landed in China”. Clearly Meng hasn’t paid his Communist Party dues or didn’t meet his spying KPI’s for Beijing while undercover at Interpol. 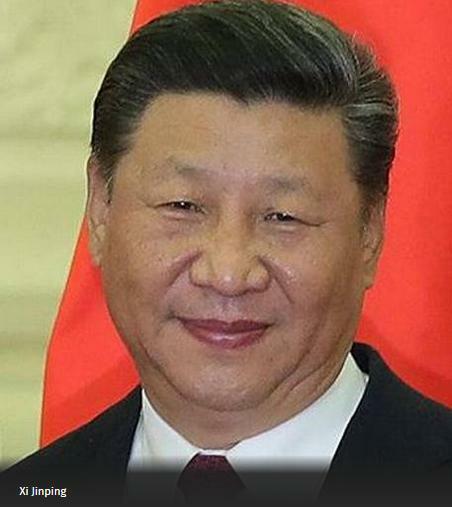 Else he’s just on the outer with Mao2 – Xi Jinping.